Sodium thiocyanate (sometimes called Sodium sulphocyanide) is the chemical compound with the formula NaSCN. 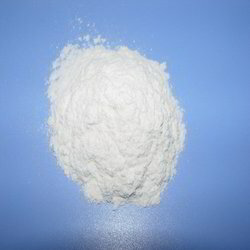 Sodium thiocyanate is the chemical compound with the formula NaSCN. This colorless deliquescent salt is one of the main sources of the thiocyanate anion. Brand: SHANDONG DEFINLY CHEMICAL CO., LTD.